The rains do not fall every day. The plants strip off the foliage. The birds leave the nests, they will make a noise in the air. It’s summer coming! 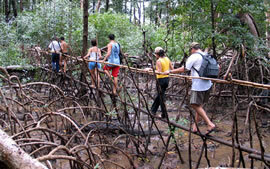 It opens the season for a visit to the landscape, life and other emotions that exist under the skies of Marajó. 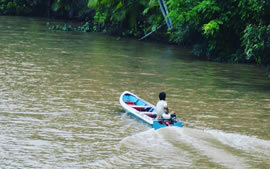 Those who go to Pará must visit Marajó Island, the largest fluvial-maritime island in the world. This is just one of the attractions that make it one of the biggest tourist attractions in Brazil. The natural beauty, yet wild and its history enchant visitors. Marajó is a unique gem. 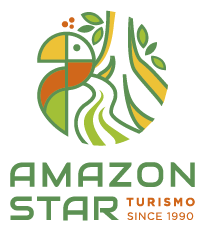 Get the packages offered by Amazon Star and have fun from start to finish of your trip. Discover our options of walks around the city. We are waiting for you to enjoy this trip with us. Get to know the Marajó islands without giving up the comfort you deserve. We prepare the best places to make your trip a positive and satisfactory experience.